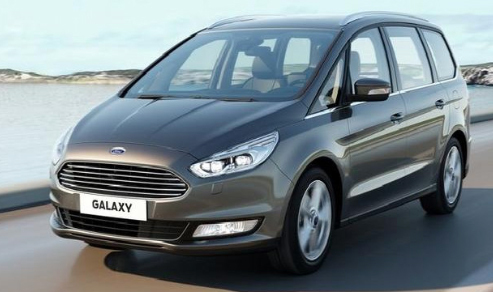 Drivers of Ford Galaxy and S-Max vehicles using the 1.5-litre turbocharged petrol EcoBoost engine can now enjoy improved performance thanks to the latest addition to the ECU remap portfolio of Superchips, the global leader in the field. Using the 1.5-litre engine and with 160PS from the factory, the Superchips remap adds a healthy 45bhp at 5811rpm and a huge gain of 62Nm torque at 3076rpm, on manual transmission cars only. Not only do the curves for the Superchips remap show much higher figures, the torque curve in particular eliminates a dip that is apparent from the factory. The torque curve for the Superchips remap also exceeds the factory maximum figure virtually throughout the engine rev range, giving Ford’s people carriers greatly improved driveability. The conversion can be carried out by owner themselves, using Superchips’ Bluefin device, at a cost of £332 including VAT*. Alternatively, it can be performed by one of Superchips’ highly skilled nationwide dealers, at a cost of £365 including labour and VAT. 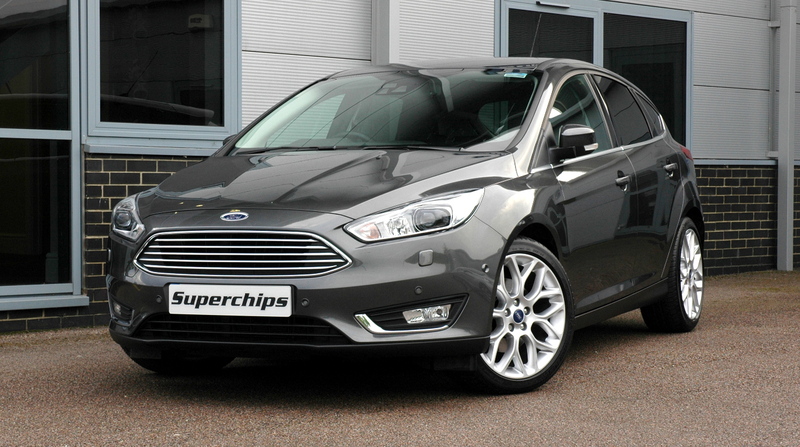 The remap is covered by Superchips’ industry-leading 12-month/30,000-mile warranty**. **Terms and conditions apply. See website for details. 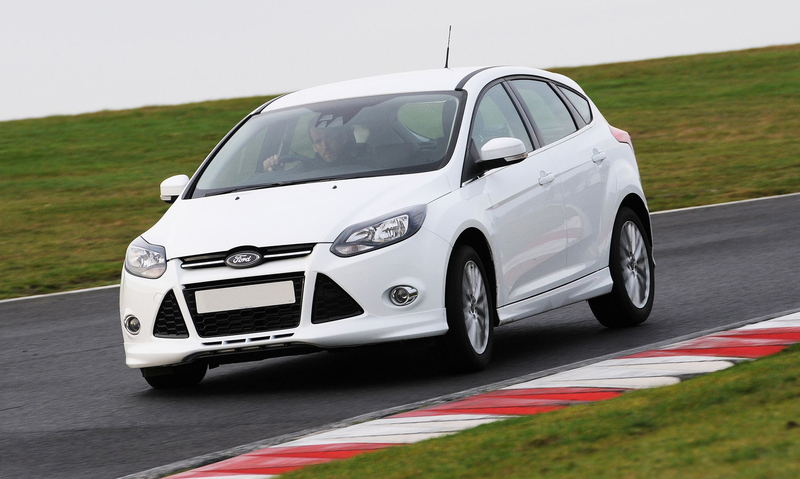 In addition to the huge range of ECU remaps available from global leader Superchips, the company has just introduced a series of conversions covering a variety of the EcoBoost engine used across much of the Ford model range. Included in the new additions are the three-cylinder, one-litre 100PS EcoBoost engine used in the Ford Fiesta Powershift, the Euro6-compliant version of the same engine, giving 125PS and used in the EcoSport model and two versions of the 1.5-litre EcoBoost Euro6 engine used in the Ford Focus. Both the 150PS and the 182PS versions of the turbocharged petrol engine are now covered by a comprehensive remap from Superchips. In all cases, the Superchips remap not only smoothes-out the torque and power curves, it improves driveability thanks to enhanced low-to-mid-range performance and generates superior acceleration for safer overtaking, for example. The conversion can be carried out by one of Superchips’ highly skilled nationwide dealers, at a cost of £365 including labour and VAT. Alternatively, the remap can also be performed by the owner themselves, using Superchips’ Bluefin device, at a cost of £399 including VAT. Both remaps are covered by Superchips’ market-leading 12-month/30,000-mile warranty*. For more information or to find your nearest dealer, go to www.superchips.co.uk. 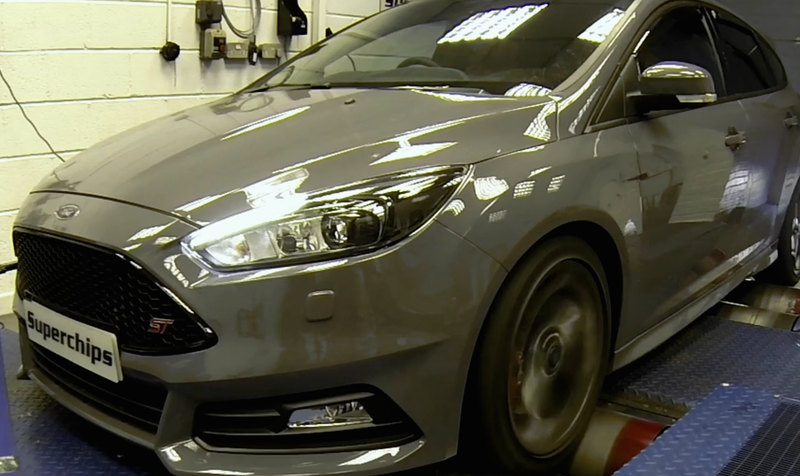 Global ECU Remap leader Superchips has introduced a conversion for the latest addition to the Ford range, the Euro6-compliant variant of the Focus ST TDCi. Building on Ford’s reputation for producing diesel-powered sports saloons, the diesel Focus ST uses a 185PS two-litre engine from the factory, on Delphi management. However, the Superchips remap adds a useful 39bhp at 4160rpm and a healthy 90Nm torque at 1865rpm, right where it is needed. The result is a huge hike in both the torque and power curves as well as massive improvements in driveability and low to mid-range pulling power. This will make the car easier as well as more fun to drive, with more relaxed cruising and greater performance for overtaking. In addition to the additional performance, drivers can expect to see up to 7% improvement in fuel consumption, compared with a similar, pre-conversion driving style. The conversion can be applied either by one of Superchips’ nationwide dealer network or by the owner themselves, using Superchips’ market-leading Bluefin device. The cost of the conversion carried out by a dealer is £365 including labour and VAT. The remap can also be performed by the owner themselves, using Superchips’ Bluefin device. With a Bluefin, users don’t need any mechanical or technical skills, it’s quickly and easily installed from the comfort of the driving seat. Simply plug the Bluefin handset into the diagnostic port (connecting to the vehicle’s Electronic Control Unit) and the Bluefin then uploads new settings to enhance the vehicle’s performance. The cost of the Bluefin remap is £399 including VAT.